Kronborg Castle (Danish: Kronborg Slot) is situated near the town of Helsingør (immortalised as Elsinore in Shakespeare's Hamlet) on the extreme tip of Zealand at the narrowest point of the Oresund, the sound between Denmark and Sweden. 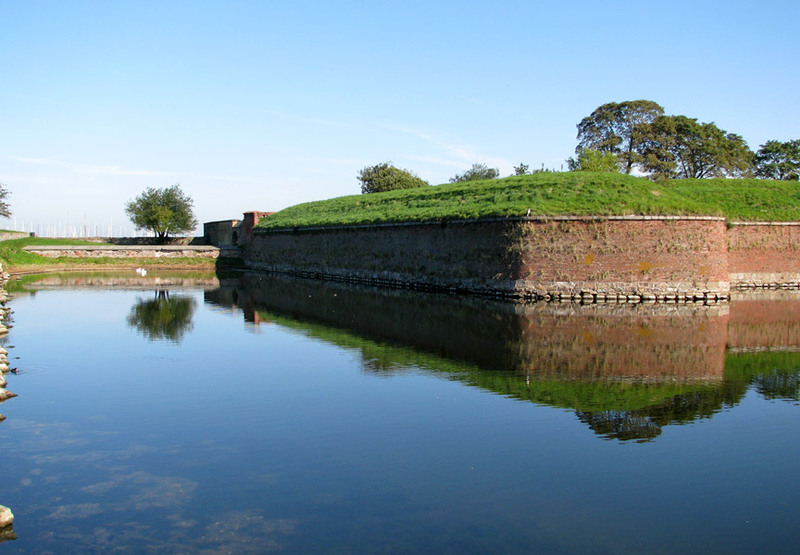 In this part, the sound is only 4 km wide, hence the strategic importance of maintaining a fortress at this location. The castle has for centuries been one of the most important Renaissance castles in Northern Europe and was added to UNESCO's World Heritage Sites list on November 30, 2000. 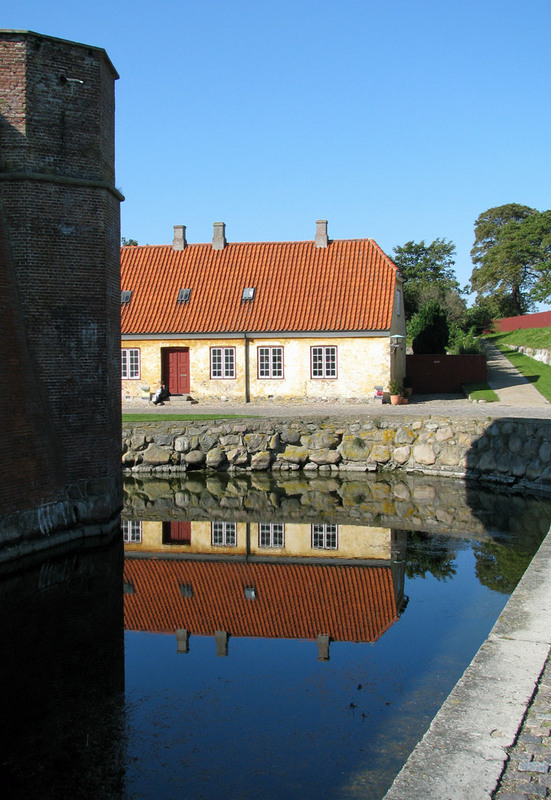 The castle's story dates back to a fortress, Krogen, built in the 1420s by the Danish king, Eric of Pomerania. 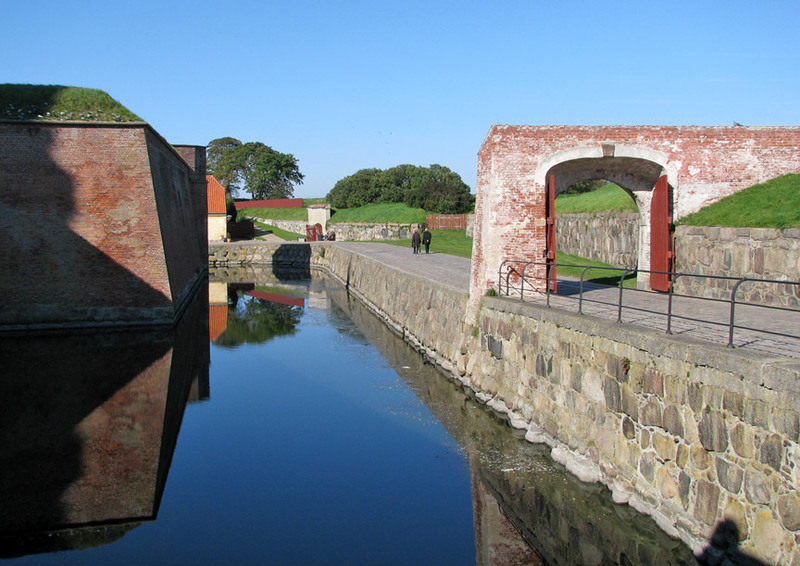 The king insisted on the payment of sound dues by all ships wishing to enter or leave the Baltic Sea; to help enforce his demands, he built a powerful fortress controlling the sound. It then consisted of a number of buildings inside a surrounding wall. 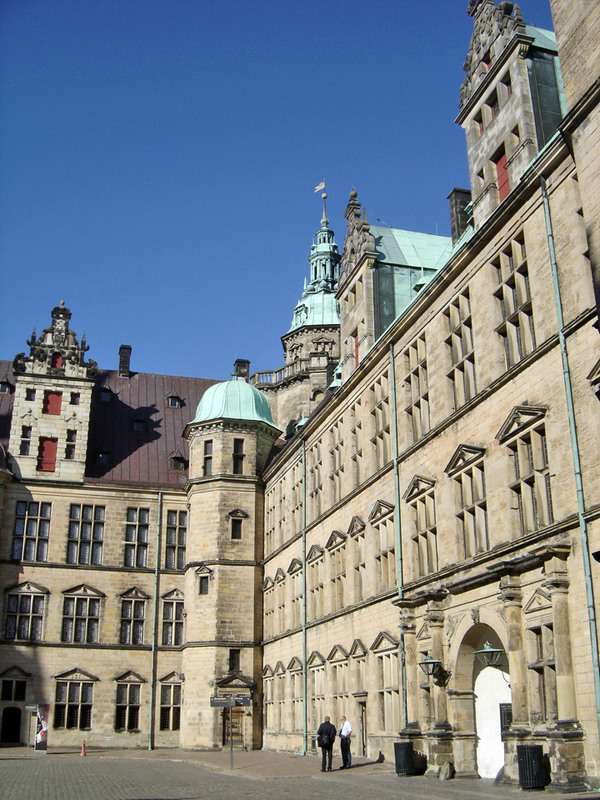 Kronborg acquired its current name in 1585 when it was rebuilt by Frederick II into a magnificent Renaissance castle unique in its appearance and size throughout Europe. In 1629, a moment's carelessness by two workmen caused much of the castle to go up in flames. Only the Chapel was spared by the strength of its arches. 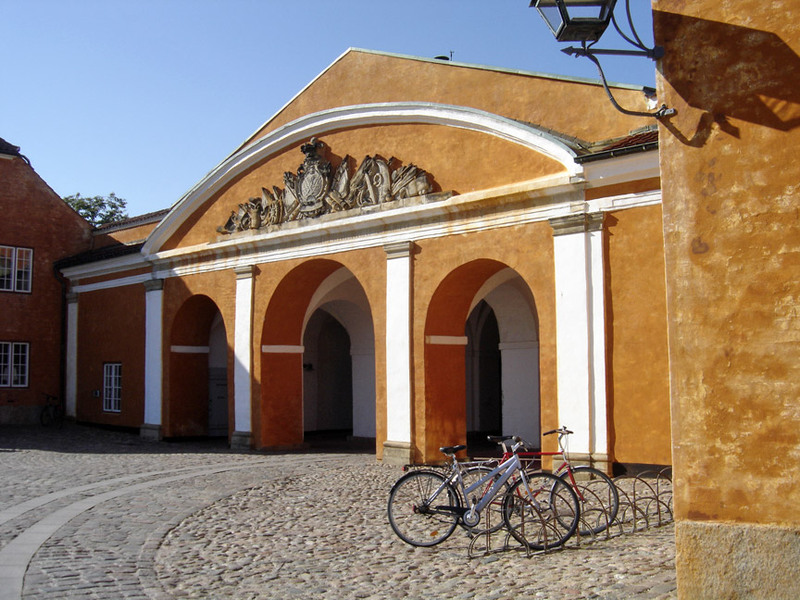 Christian IV put great efforts into restoring the castle and by 1639 the exterior was once again magnificent, but the interior never fully regained its former glory. 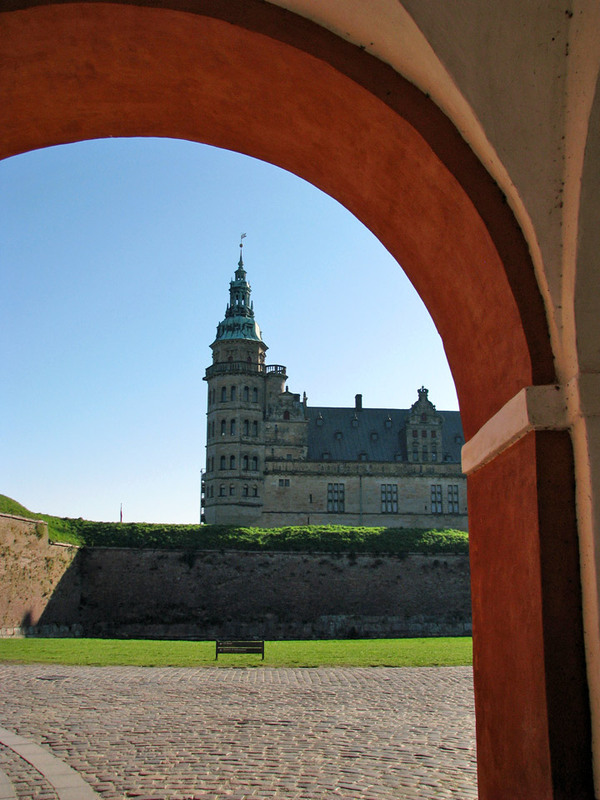 The Swedish conquest of Kronborg in 1658 by Carl Gustaf Wrangel demonstrated that the castle was far from impregnable. Afterwards, the defenses were strengthened significantly. From 1688-90, an advanced line of defense was added called the Crownwork. 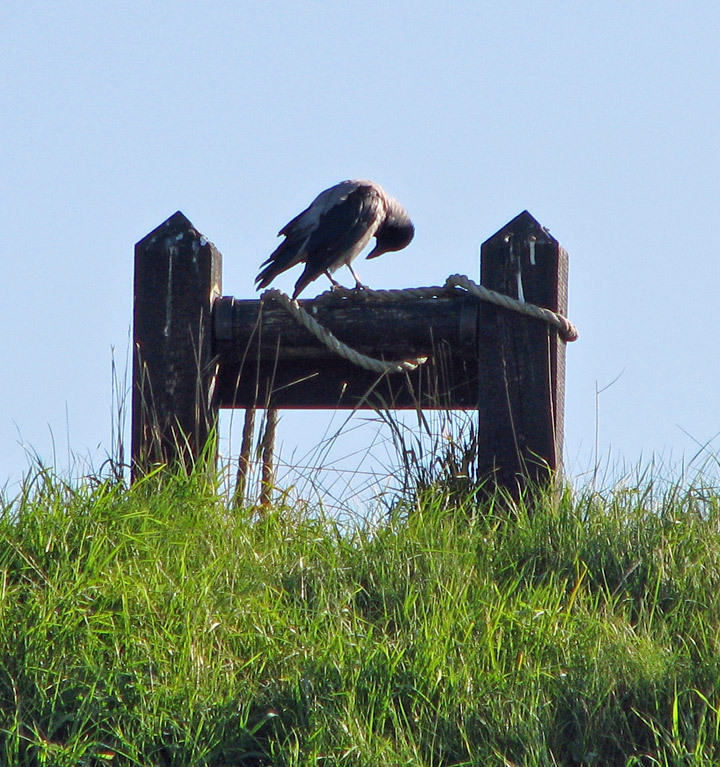 Shortly afterwards, a new series of ramparts were built around it. 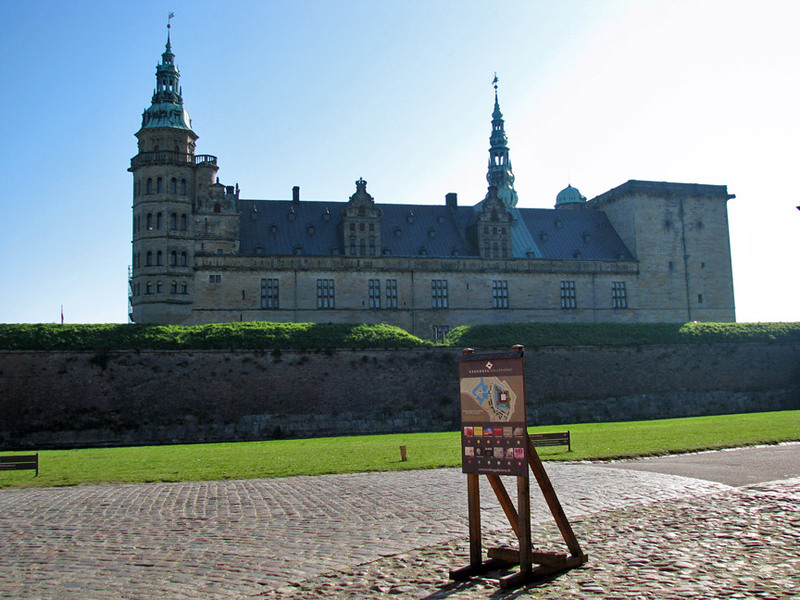 After their completion, Kronborg was considered the strongest fortress in Europe. 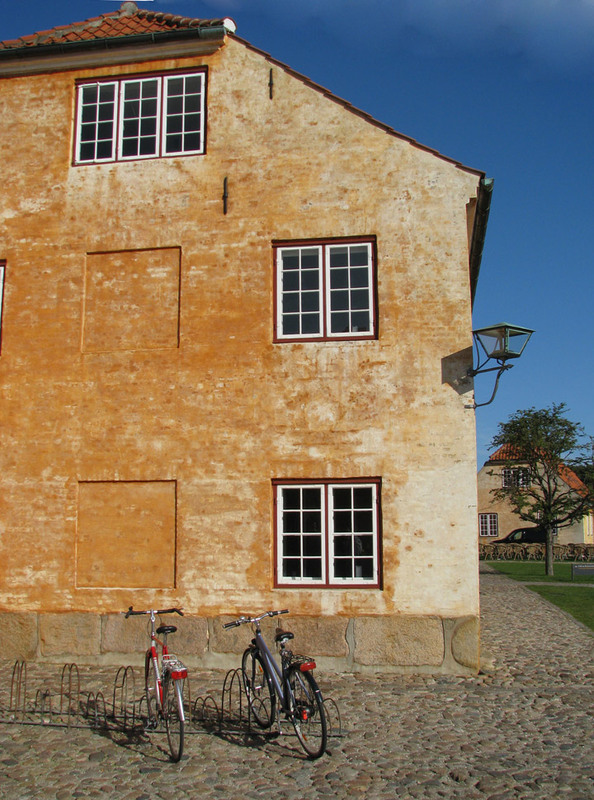 From 1739 until the mid-19th century, Kronborg was used as a prison for slaves. The inmates were guarded by the soldiers billeted in the castle. 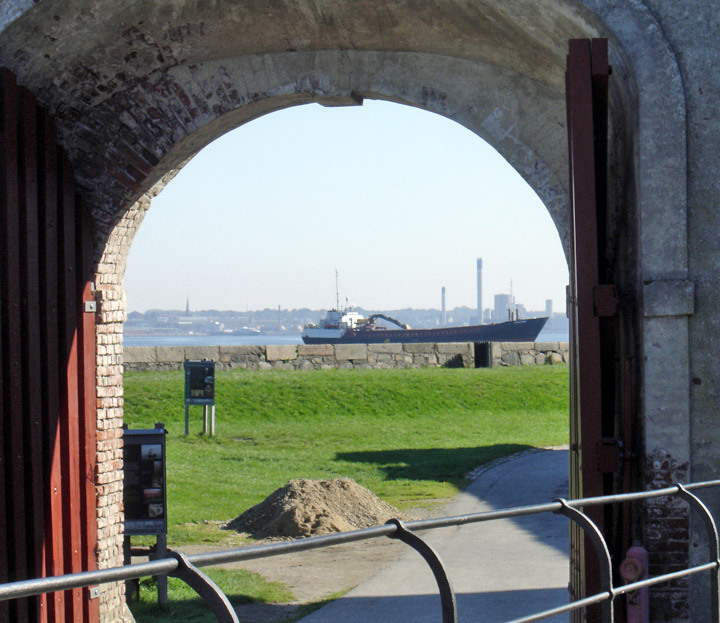 The slaves were male convicts who had been sentenced to work on the castle's fortifications. 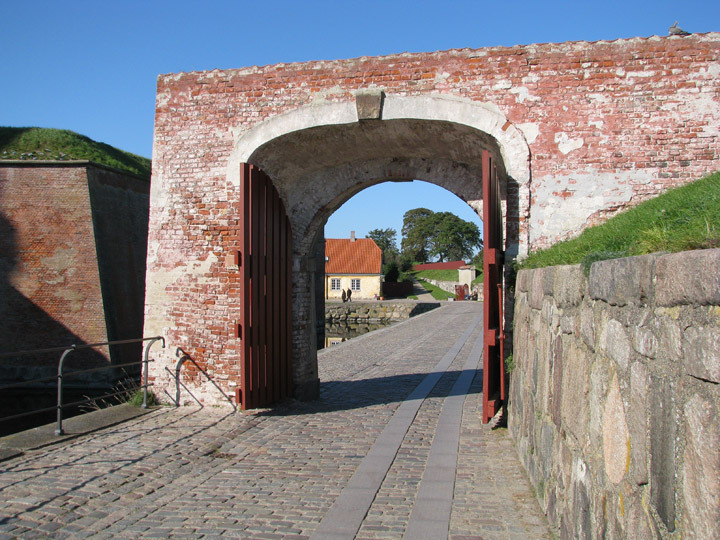 The convicts were divided into two categories: those with minor sentences were categorized as "honest" and were allowed to work outside the castle walls; those serving sentences for violence, murder, arson or the like were categorized as "dishonest" and had to serve the full sentence doing hard physical labour inside the castle ramparts. Otherwise, they served their time under the same conditions: they all had to wear chains and spend nights in cold and damp dungeons. 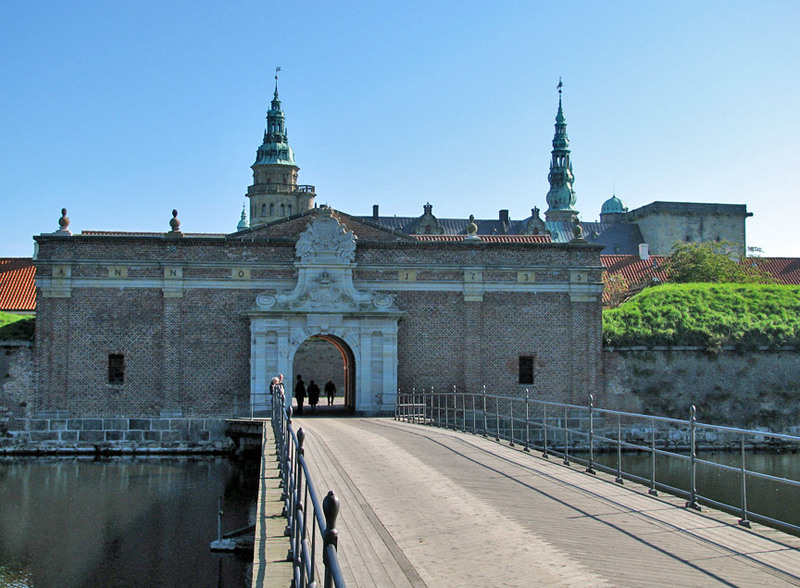 From January 17, 1772 to April 30, 1772, Kronborg was the place of imprisonment of Queen Caroline Mathilde (Princess Caroline Matilda of Wales), sister of George III. 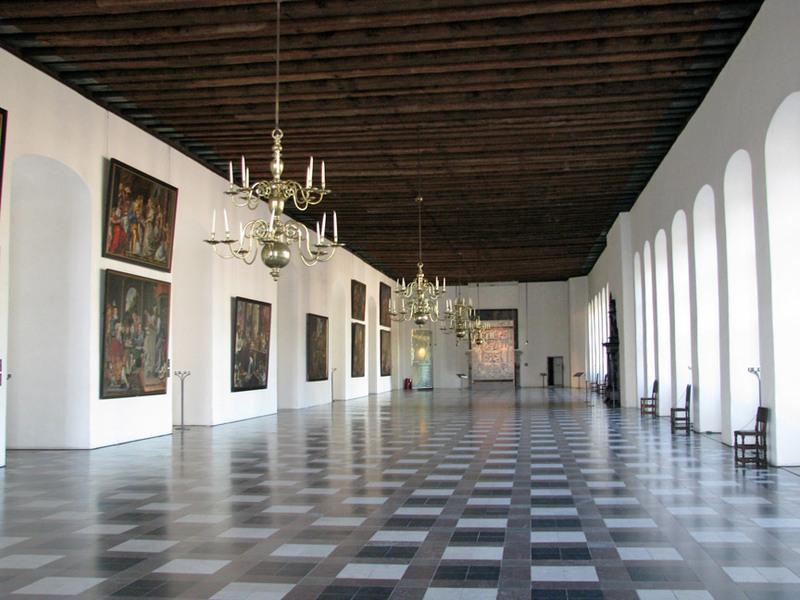 As Kronborg's importance as a royal castle diminished, the armed forces came to play a greater role. 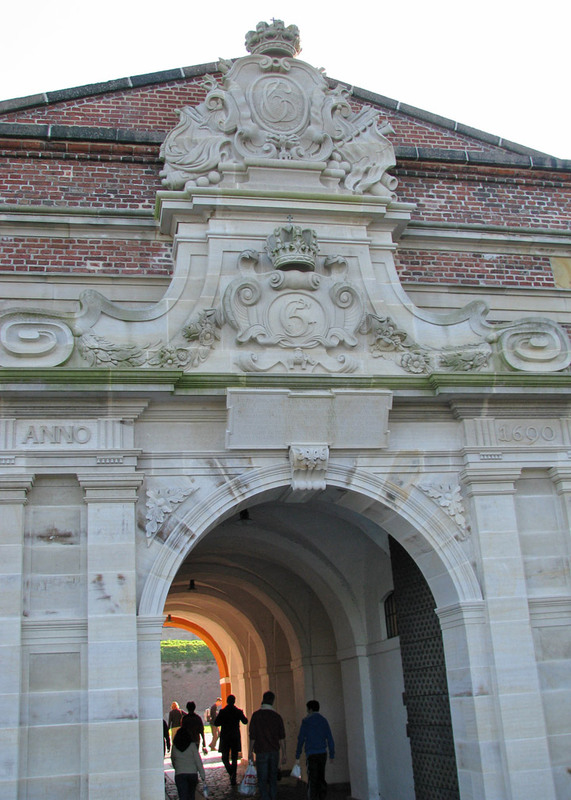 From 1785 to 1922, the castle was completely under military administration. During this period, a number of renovations were completed. The captain of every ship had to state the value of ship's cargo when it sailed through the straight. Money that had to be paid to the King of Denmark was then calculated depending on the value of the cargo. 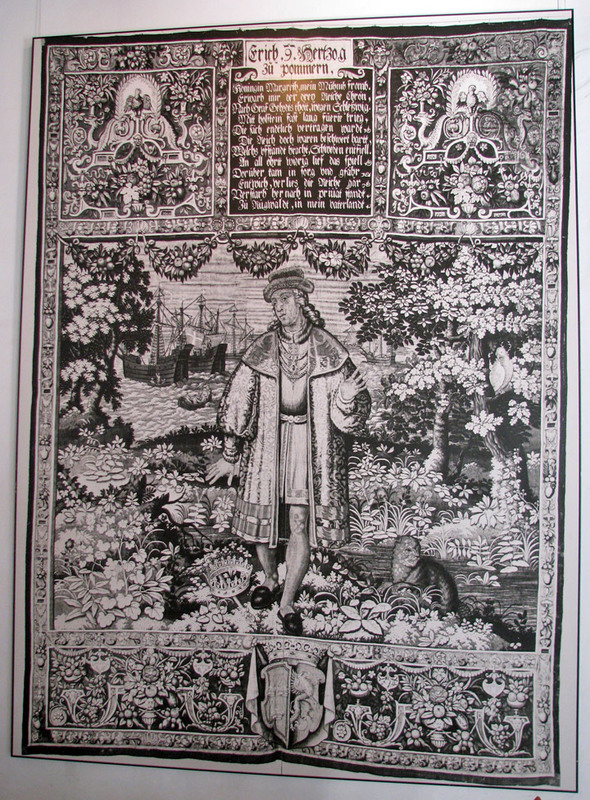 The king had the right to buy the cargo for the price the ship's captain stated. That is how they prevented captains from stating prices that were too low. 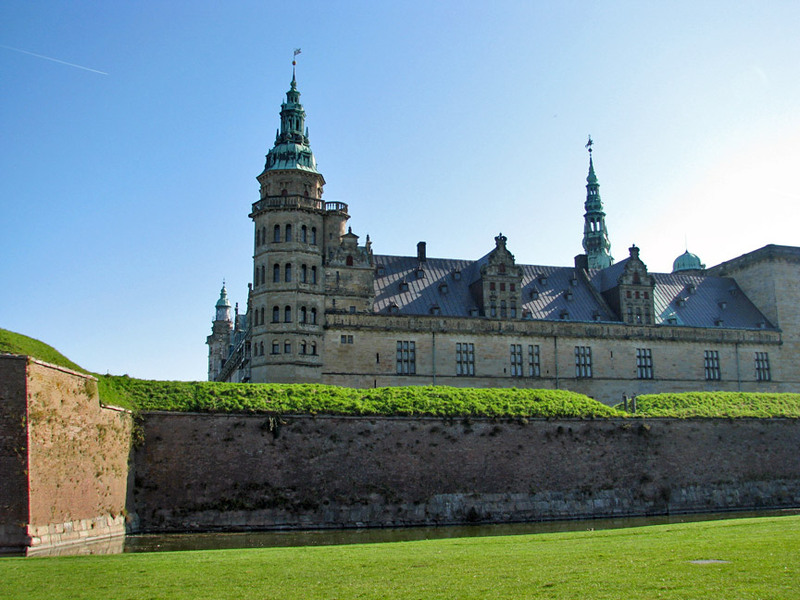 Kronborg is known by many also as "Elsinore," the setting for much of William Shakespeare's famous tragedy Hamlet, Prince of Denmark. Hamlet was performed in the actual castle for the first time to mark the 200th anniversary of the death of William Shakespeare, with a cast consisting of soldiers from the castle garrison. The stage was in the telegraph tower in the southwest corner of the castle. 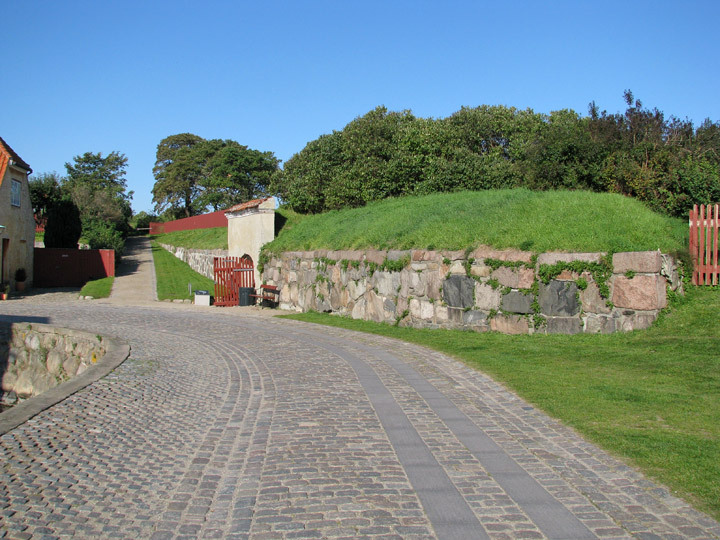 The play has since been performed several times in the courtyard and at various locations on the fortifications. Later performers to play Hamlet at the castle included Laurence Olivier, John Gielgud and Derek Jacobi, with Christopher Plummer starring in a 1964 television version that was filmed there. 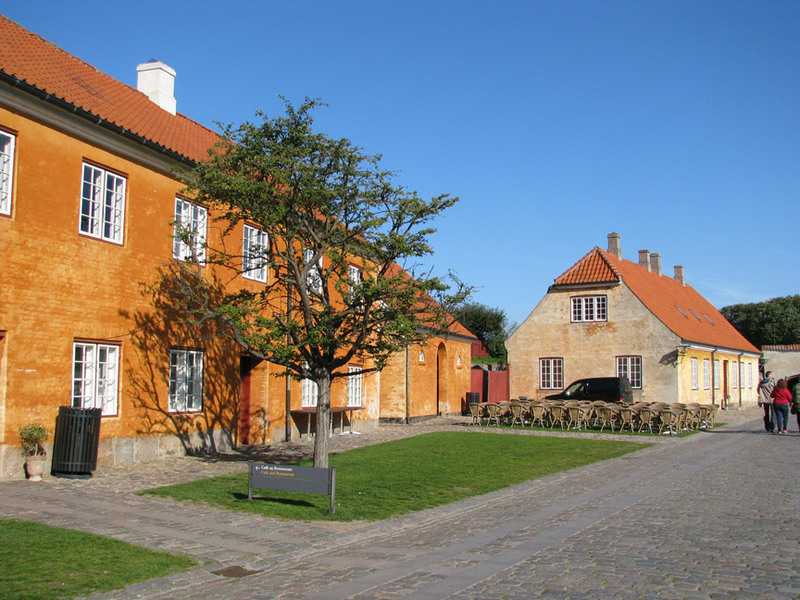 Kronborg houses a statue of Ogier the Dane, who, according to legend, slumbers here until the day Denmark is in grave danger, at which time he will arise and save the nation. 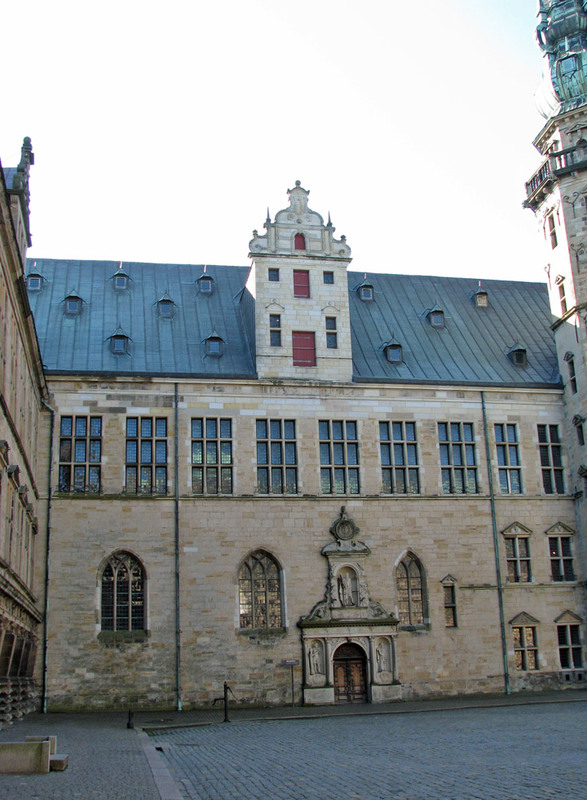 The castle formed the setting for the television Christmas calendar, Jul på Kronborg (English: Christmas at Kronborg), which featured both Hamlet and Ogier the Dane, as well as Christian IV. 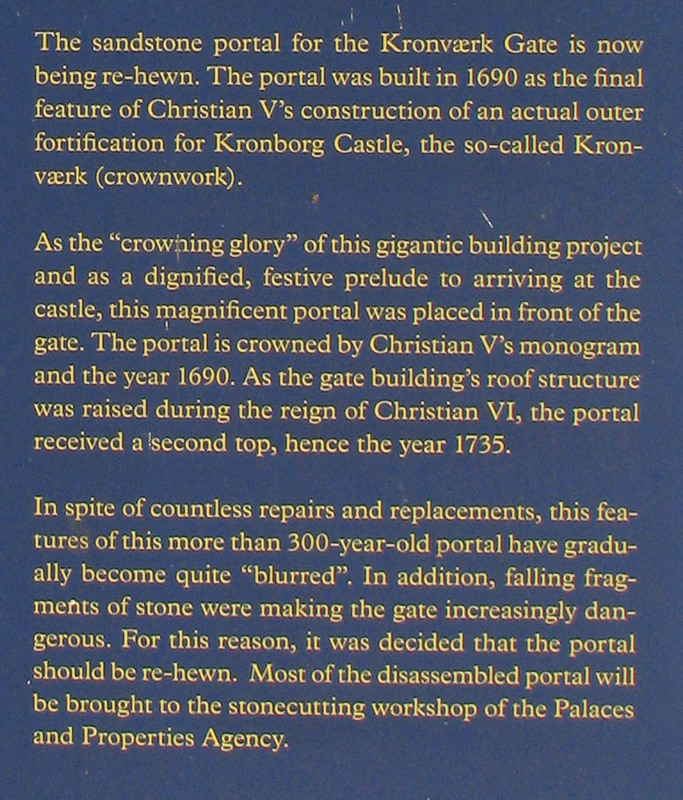 The faience manufacturer Royal Copenhagen created a 2010-series plaquette to honour the castle bearing the words "KRONBORG SLOT".